Suggesting a ban or extreme restrictions on the inanimate objects used during violent, abhorrent, unimaginable atrocities is an easy way to say you want to “do something.” These wonderful people – with their hearts in the right place – really think more laws, restrictions and just loving everyone will significantly help. But Evil exists. We know bans don’t work. More laws don’t work. More “common sense” restrictions don’t work. More background checks don’t work. Good intentions don’t count for much in the real world, and I’d like to think there are still many of us who prefer to see results. This is a gang problem. This is a mental health problem. This is a “life is cheap” problem. This is a political correctness problem. This is a “give them another chance society” problem. This is a culture problem. And yes, this is a radical islamic terrorism problem. Dealing with those issues is the hard stuff, and I’m convinced we are unwilling to take on the hard stuff, because those hard problems cost us too much, and not just in dollars. I totally get it. The utopia, fantasy world without weapons or hate has never existed, and it never will exist. But Evil does exist, and instead of dealing with that reality, many continue to wonder “what we did” to deserve it. Those 50 souls, their family and friends didn’t deserve what happened to them in Orlando yesterday. The United States does not deserve what is happening to us now and the human race does not deserve it either. But it is our unfortunate reality. I’m going to start calling in,but it’s good to have you back online. In everyone of these mass shootings, there have been people close to the shooter who knew their intentions. Each time those who knew were fearful to tell anyone else. They chose to ignore what was happening and tragedy ensued. 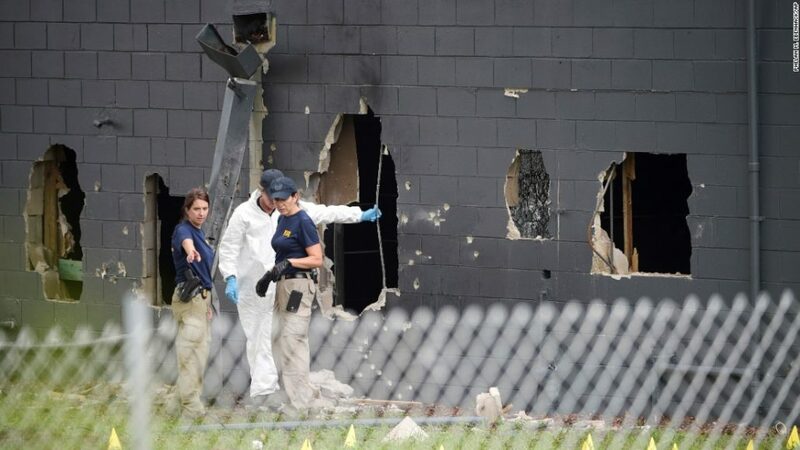 The radicalized Islamic shooter in Orlando gave ample warning he “wanted to kill” and acquired the weapons and scouted gun-free soft targets. Those around him knew he had murder in his heart. That knowledge was kept mostly in the Muslim community. No one said a thing though, they knew. His employer knew and ignored the warning signs because of political correctness. The era of political correctness is over.